Loramarket - Lots of news about LoRa and The Internet of Things! 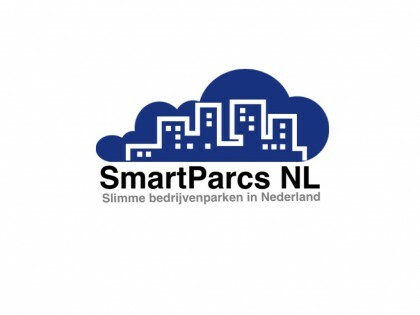 Rivierenland covers a large area in the Netherlands with plenty of opportunities for Lora. 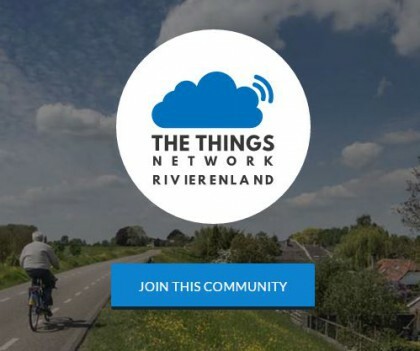 This new TTN Rivierenland community aims to facilitate this. 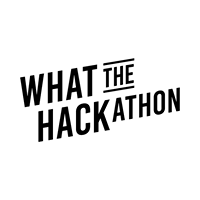 We are looking for enthusiastic IoT members or help Rivierenland Lora make opaque to share (with Lora Gateways) or knowledge about fun Lora opportunities and projects. Interested? Connect you with this community!